But reports in recent days have indicated that several teams continue to prod the Avalanche to make a trade. The Oilers have been long rumoured a frontrunner in this regard, having made a play for him in the leadup to the NHL draft. 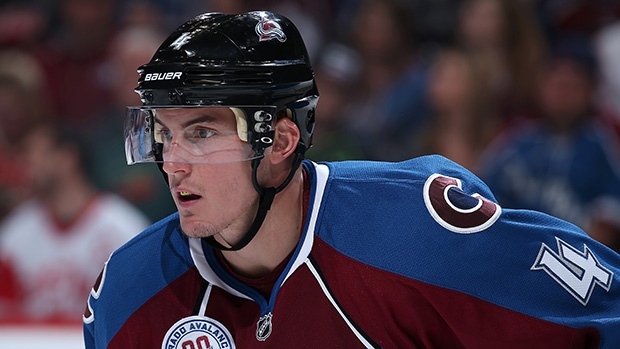 Edmonton, Vancouver and #Leafs talking to Colorado about puck-moving defenseman Tyson Barrie. Would be a great pick-up. 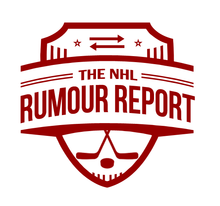 In addition to those three teams, the Winnipeg Jets have been linked to Barrie in recent months. The deadline to file for player elected arbitration is Tuesday at 5pm, so if the Avalanche's plan is to trade Barrie, it's very likely going to happen in the next 24 hours.